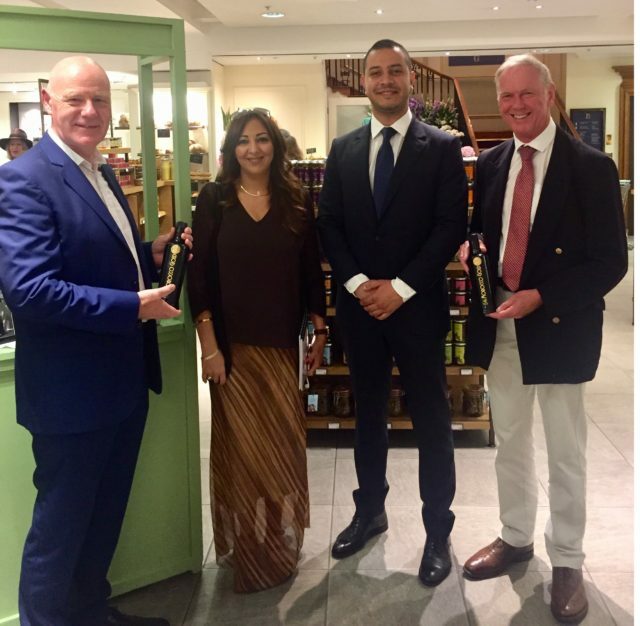 First of its kind, British-Moroccan brand, Morocco Gold is celebrating its super premium single estate, extra virgin olive oil being sold in London’s Fortnum and Mason. 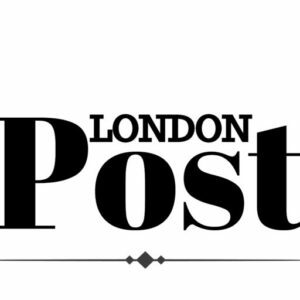 The London launch event held in the up-market department store’s food hall was attended by Moroccan ambassadors; Soumia Bouhamidi, the Deputy Head of Mission for the Moroccan Embassy in the UK and Marouan Abousif, the embassy’s Economic Counselor. Recognising Morocco Gold’s unique efforts to showcase Morocco’s quality exports to UK consumers, the embassy ambassadors committed their support of the extra virgin olive oil brand. Morocco Gold is the first Moroccan Extra Virgin Olive Oil in the UK market. It boasts a subtle yet distinctive green fruitiness which comes from the Picholine olive. The oil has a fresh and vibrant flavour with hints of sweet almonds, fresh turf and herbs; a clean light finish, and the distinctive peppery sensation of extra virgin quality olive oils.